The Wilkerson family moved to Galilean Baptist Church in January 2012. In October 2014, Bro. Jerry Brewster stepped down from being pastor by the Lord’s direction, and passed on the leadership to Pastor Wilkerson. They are a wonderful family with enthusiasm to work. The family includes Jeri Lynn (Matt’s wife), Joy, Matthew, Andrew, Stephen, Grace, Hope, Peter, Jon Paul, and Timothy. The Brewsters have been at Galilean Baptist Church since 1998. In October 2014, Bro. 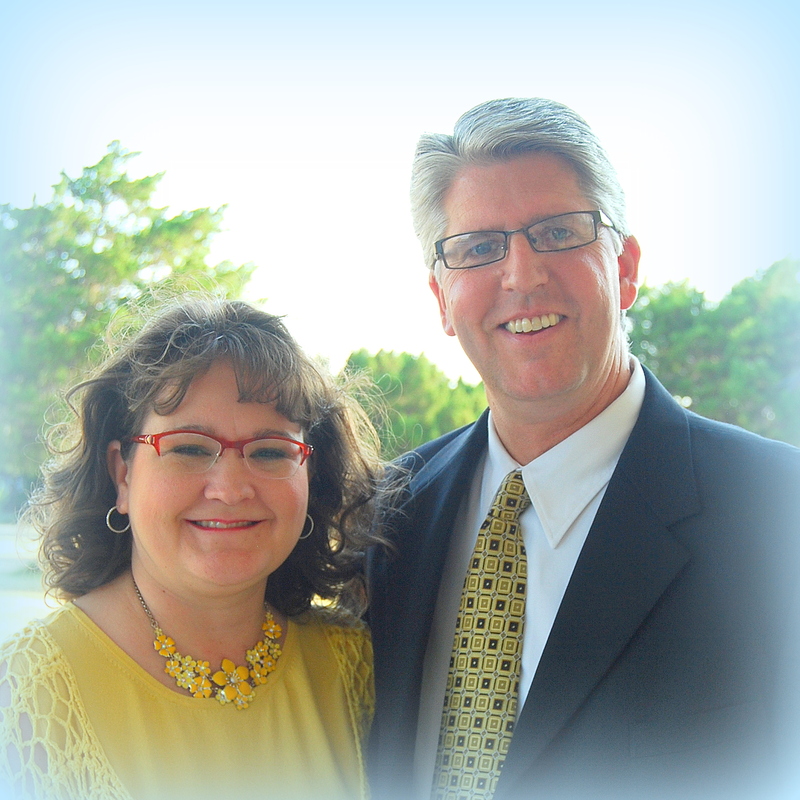 Brewster stepped down from being pastor by the Lord’s direction. They have been such a blessing to our church and faithful servants of the Lord. They looking forward to how the Lord will continue to use them.